If you are at all interested in how we can offer care that is effective, compassionate and affordable please read this book. This inspiring book extends beyond economic and management perspectives. It draws upon anthropology, sociology, political philosophy, moral philosophy and history in its quest to understand the nature of professionalism and how to create a truly quality health service. It is a book which makes you think ‘Yes’! You will want to keep reading on. 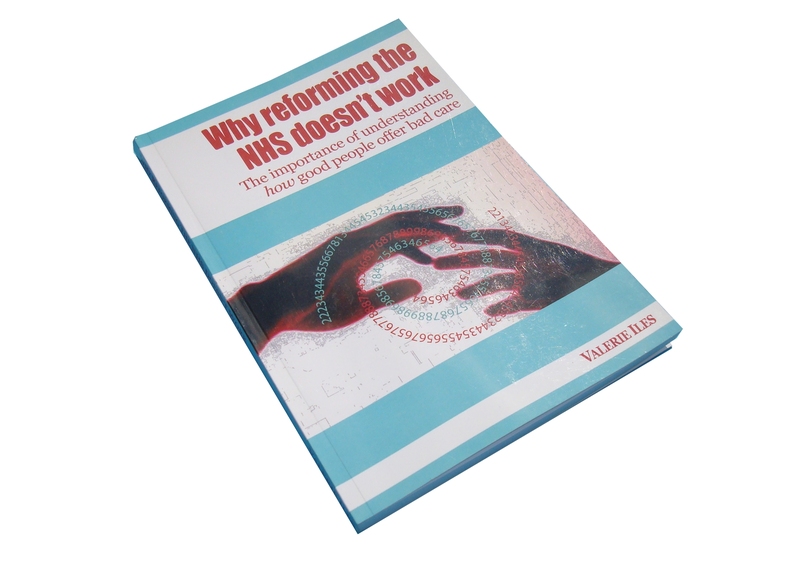 Valerie Iles has written an important and timely book that seeks to address why serial “reforms” of the NHS have failed to achieve their stated objectives while demoralising and confusing those in the front-line of clinical care. While acknowledging its good intentions, she describes and laments the pervasive effects of the audit culture, and the straightjacket that data has become. The health service cannot be run by rote, and Iles argues that an effective and humane health service needs to make space for creativity, thought and conversation and in this way harness all the talents available to it. She asks us to consider ends rather than means and to aspire to flourishing at every level of the health service, for patients, for professionals, for managers and even for policy-makers. Furthermore she shows us how. She ends her book with two fairy tales about the effects of the current rounds of “reform” in England: one nightmare, the other dream. Her book might just help us to edge closer to the dream. I would recommend this book to anyone who cares about the NHS. It has the rare quality of asking the right questions – not least the two questions implied by the title. It represents the product of considerable thought and concern to dig beneath constant policy upheaval so as to uncover and ‘name’ the underlying challenges facing healthcare reform. Even those who are not happy with the arguments and analyses the book offers will surely feel that it sets out a fundamentally important agenda.